before the end of the year. 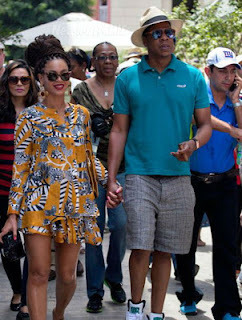 her hubby, Jay-z is $475 million. before the mid of this year. worth to hit over one billion dollars.